Kryptonian Warrior: Middle-Aged Batman Authorized to Patrol Brazilian City? 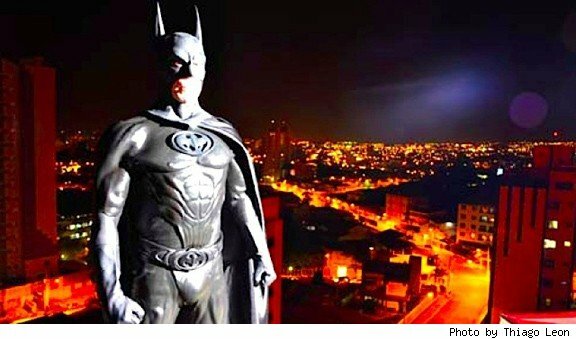 Middle-Aged Batman Authorized to Patrol Brazilian City? Nobody can accuse the city of Taubaté of not thinking outside the box when it comes to law enforcement. Residents and business owners in the Brazilian city have given the military police approval to recruit and deploy André Luiz Pinheiro, a 50-year-old man who will operate in a Batman costume. According to Brazilian news source OVALE, this Batman of São Paulo will apparently "combat crimes such as murder and drug trafficking" in a kind of public relations function for the children of troubled neighborhoods. 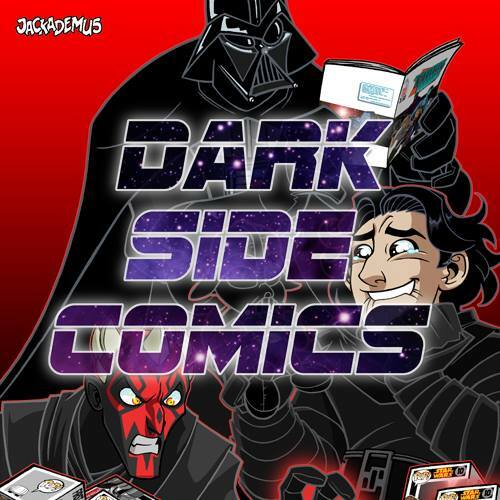 Pinheiro's age immediately invites memories of Frank Miller's seminal graphic novel, The Dark Knight Returns, which depicted the activities of a middle-aged Batman with specific emphasis on the youth of crime-ridden Gotham City. Sadly, the ex-military captain was not quoted as saying anything along the lines of "The time has come. You know it in your soul, for I am your soul... You cannot escape me. You are puny, you are small, you are nothing–a hollow shell, a rusty trap that cannot hold me. Smoldering, I burn you - burning you, I flare, hot and bright and fierce and beautiful. You cannot stop me, not with wine or vows or the weight of age - you cannot stop me, but still you try. Still you run. You try to drown me out... But your voice is weak." Rather, Pinheiro told OVALE, "I am eager to know how we can work together." Not being pessimistic here, but there will probably be people betting Pinheiro won't last a week... I'm one of them.